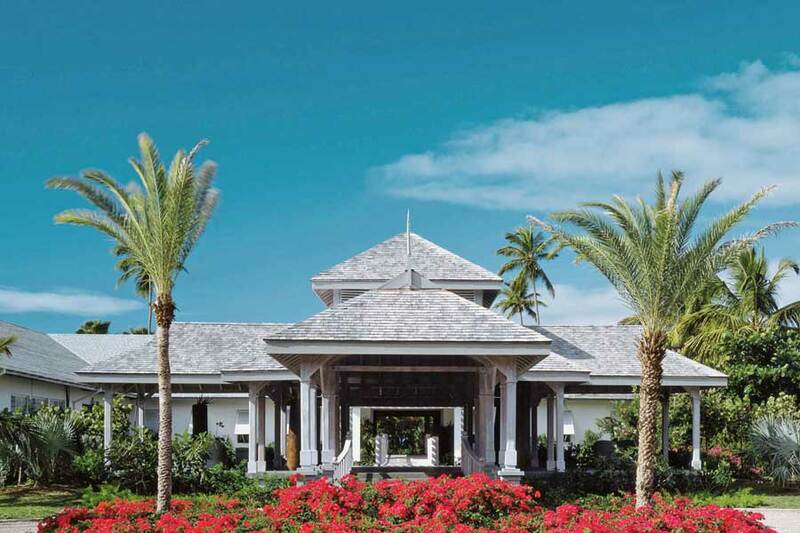 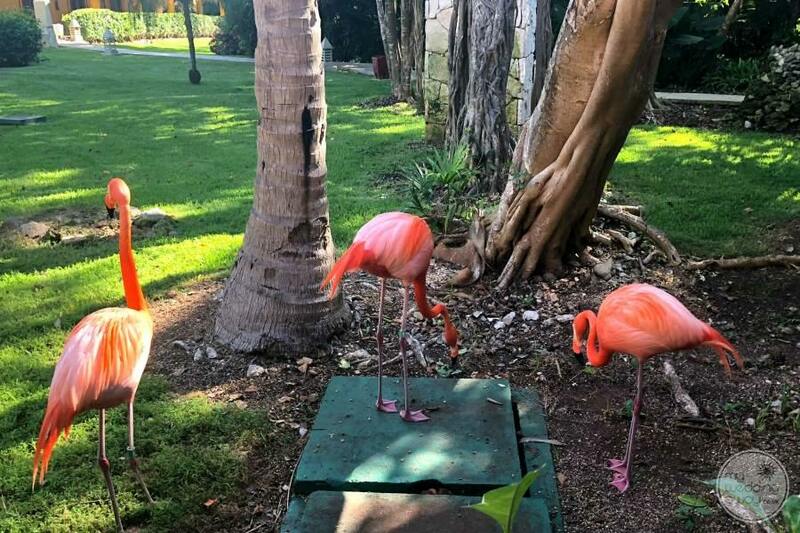 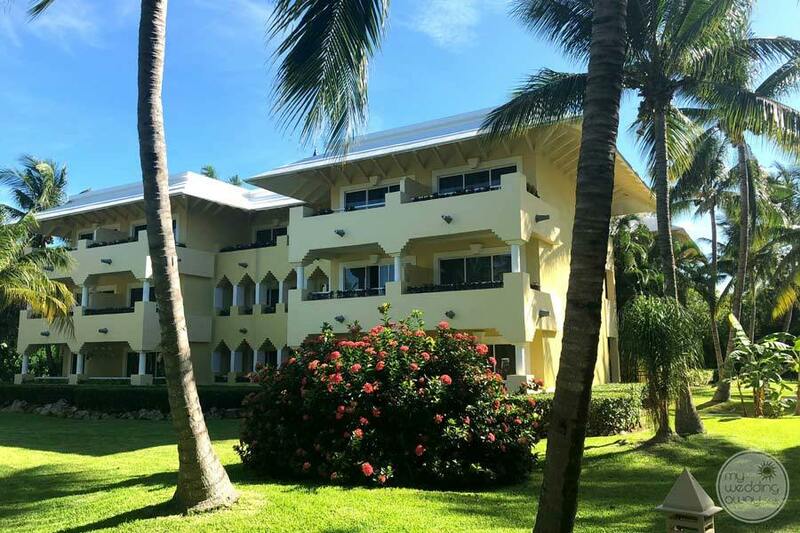 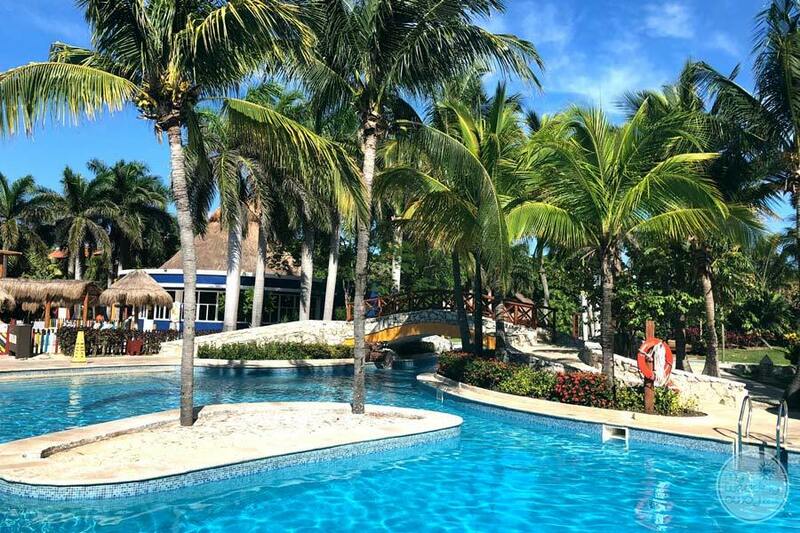 Ideal for: Couples looking for a 4.5-star resort that is located close to the airport, known for its quality and service, and offers an exceptional overall vacation experience. 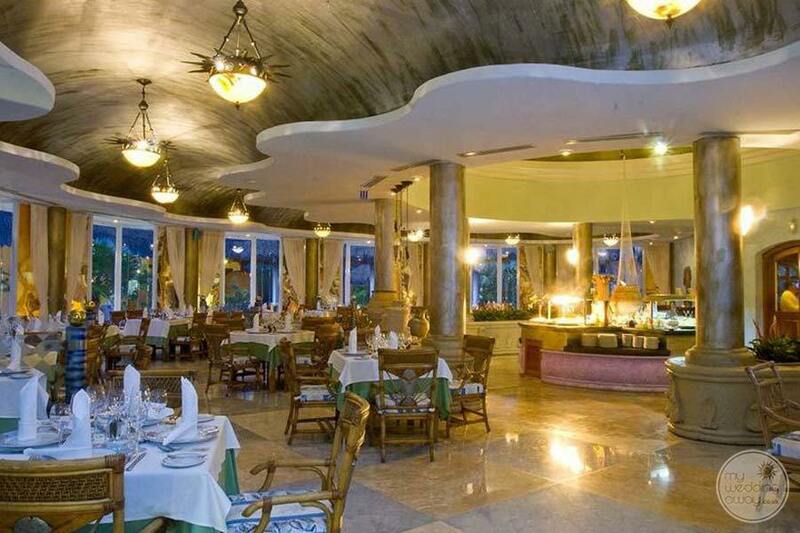 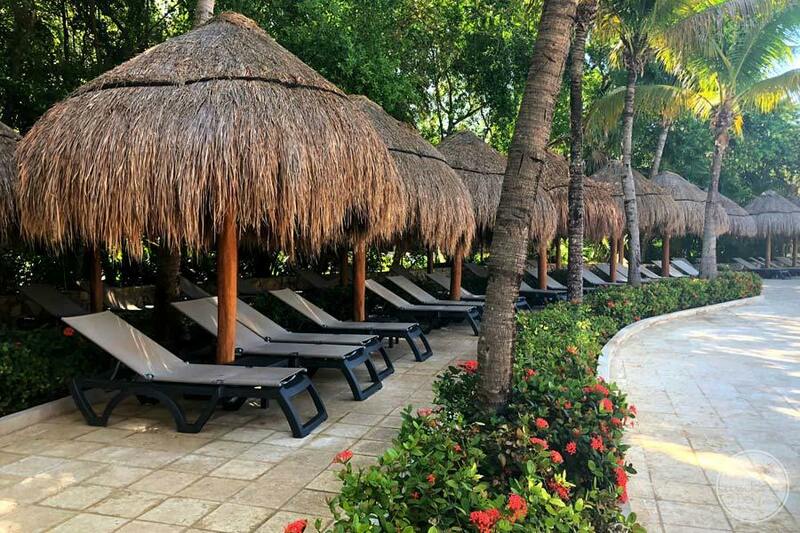 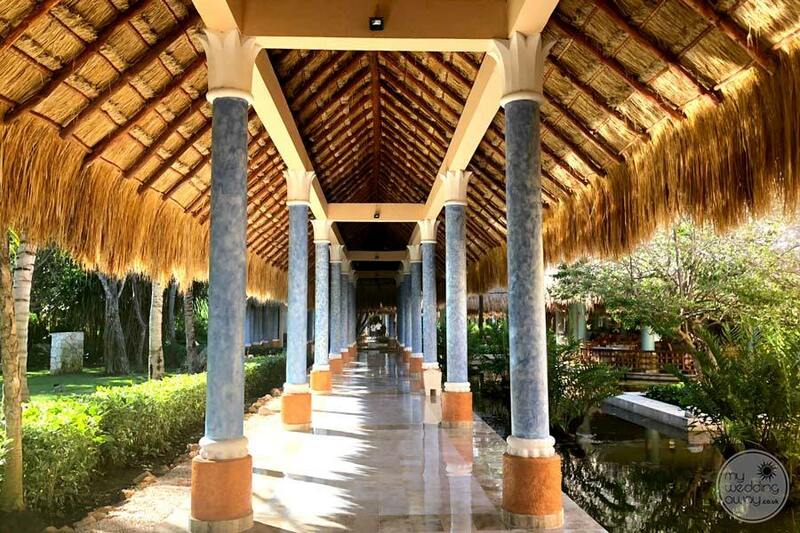 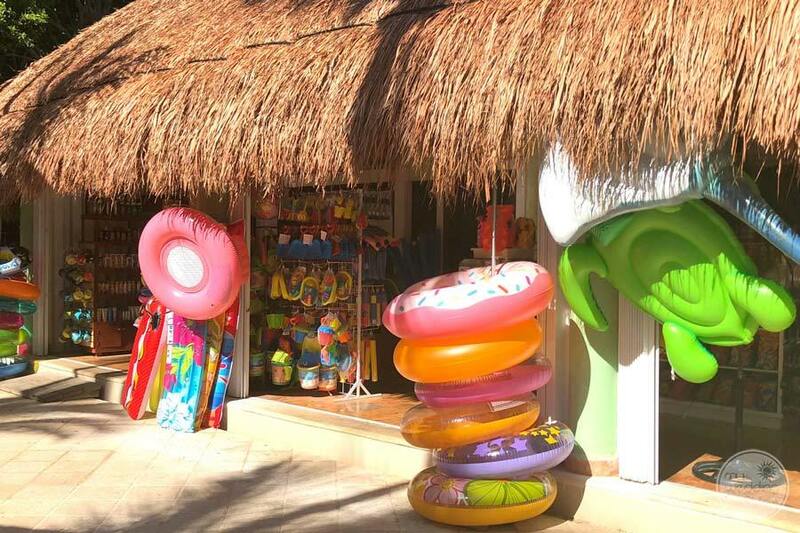 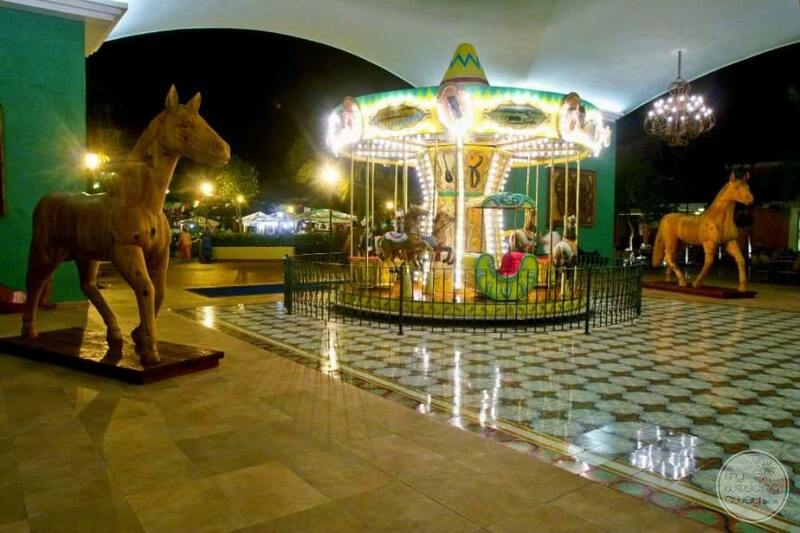 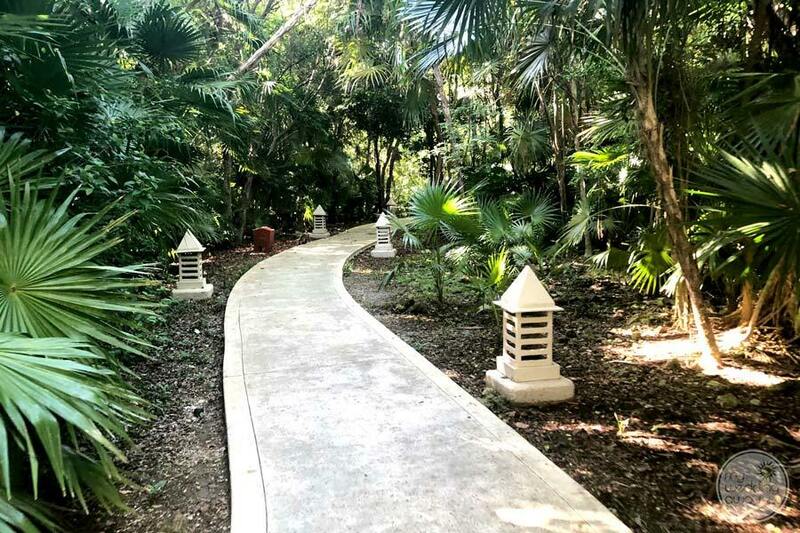 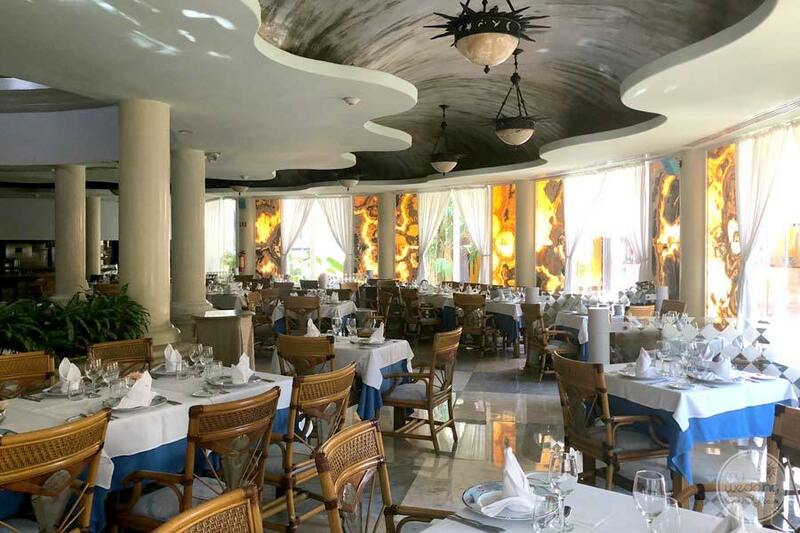 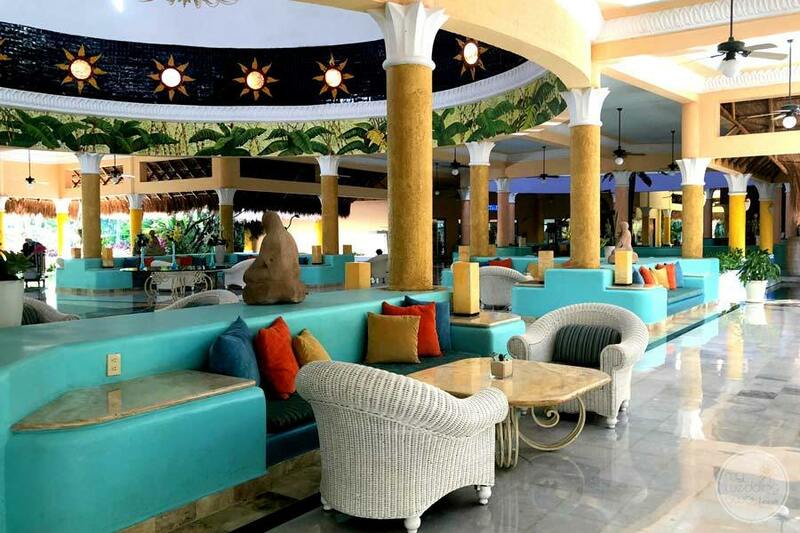 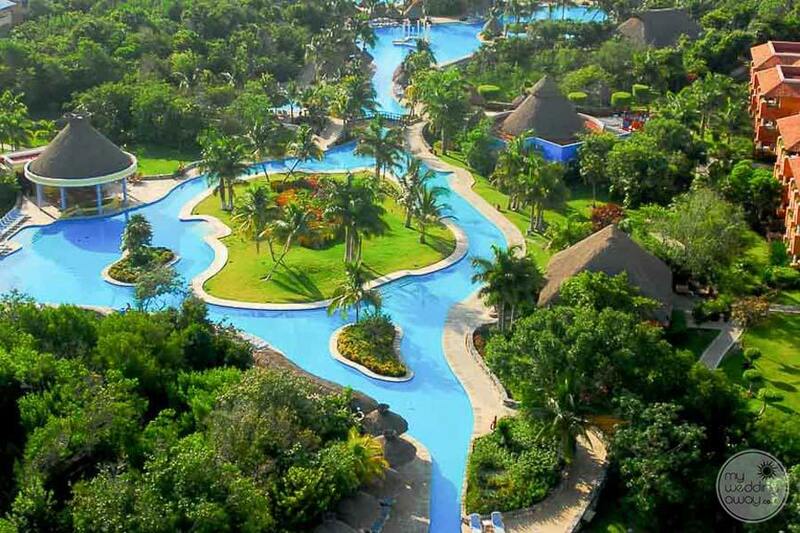 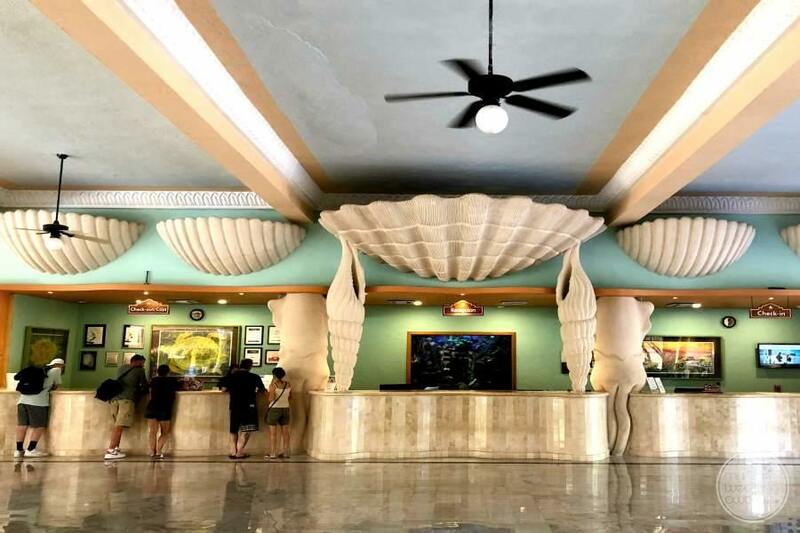 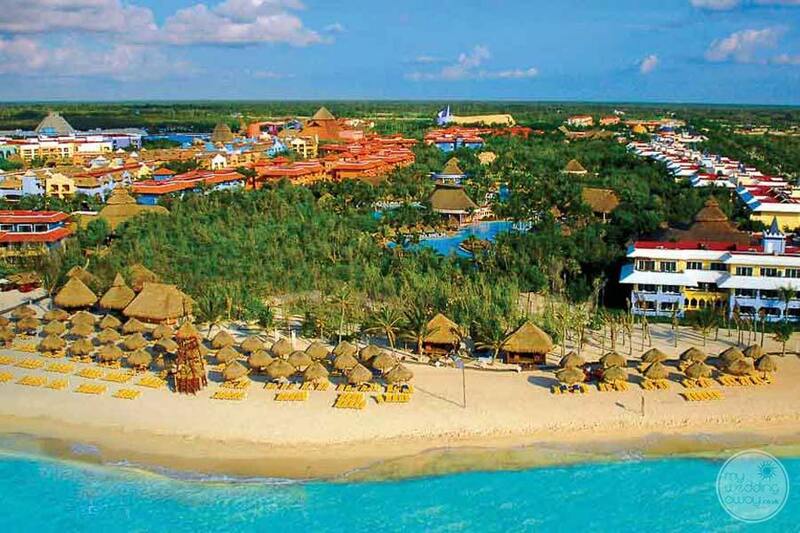 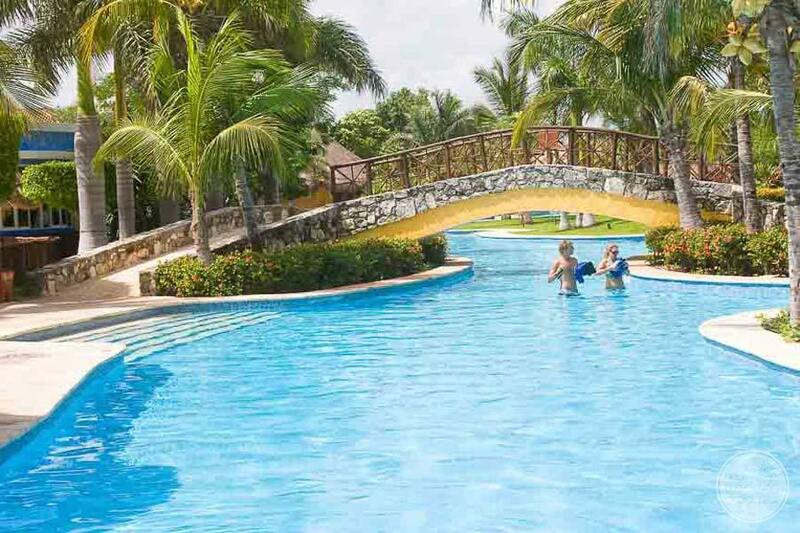 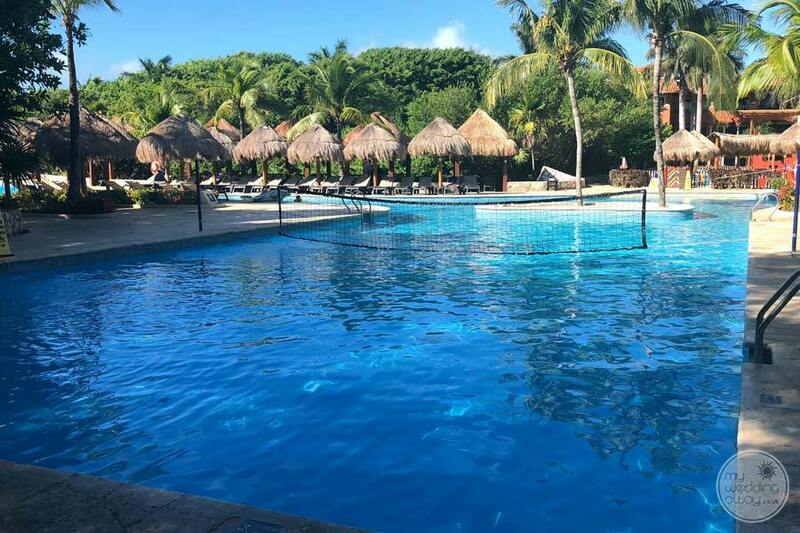 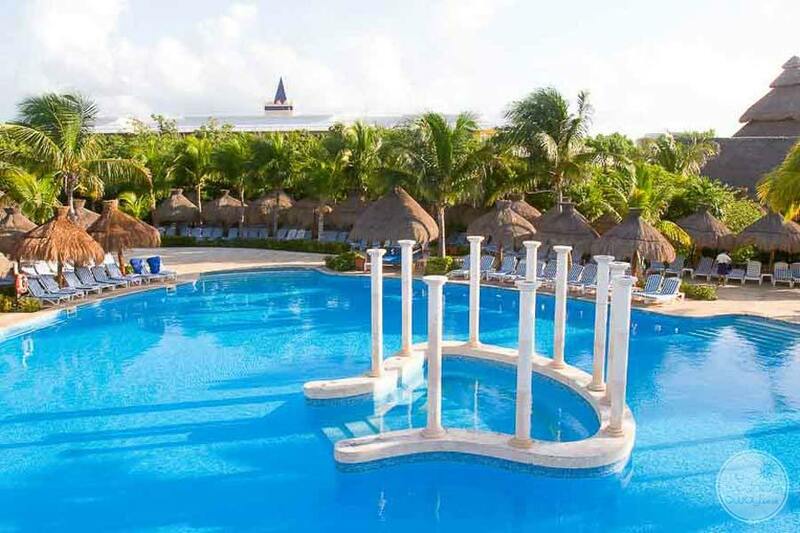 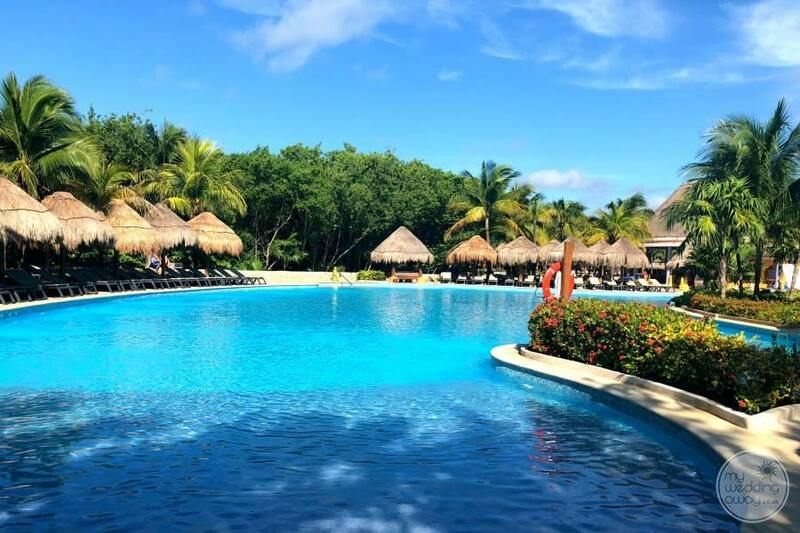 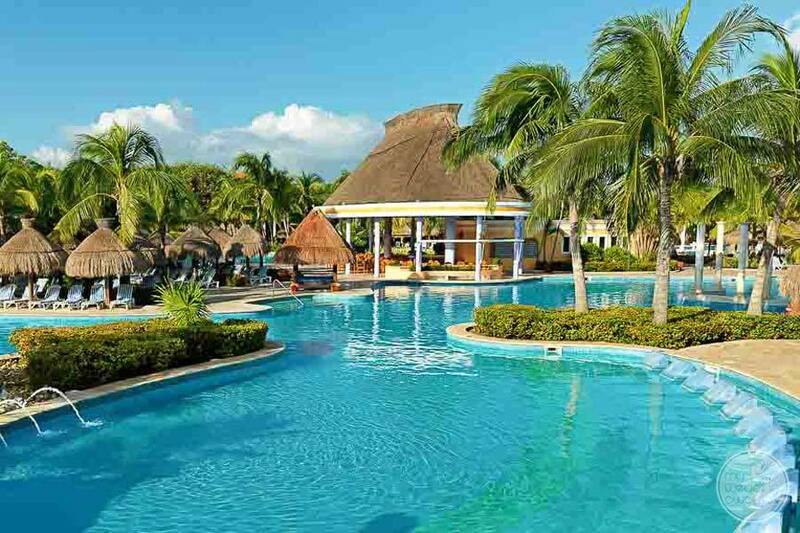 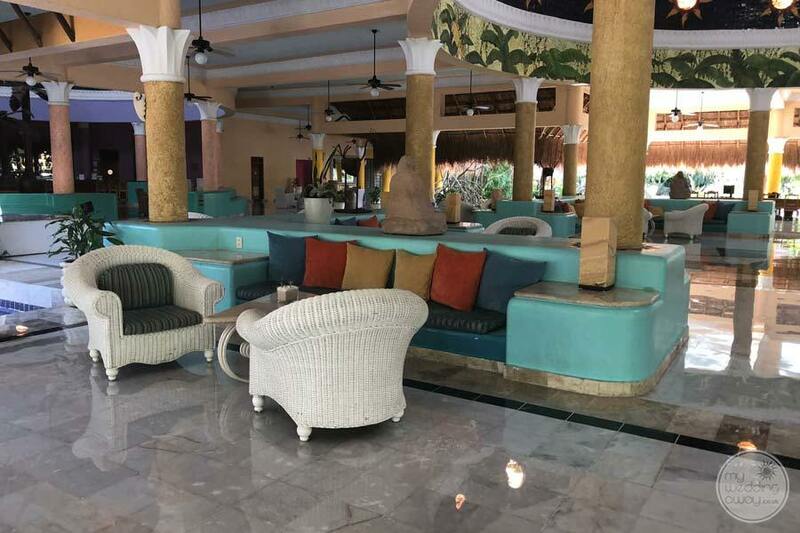 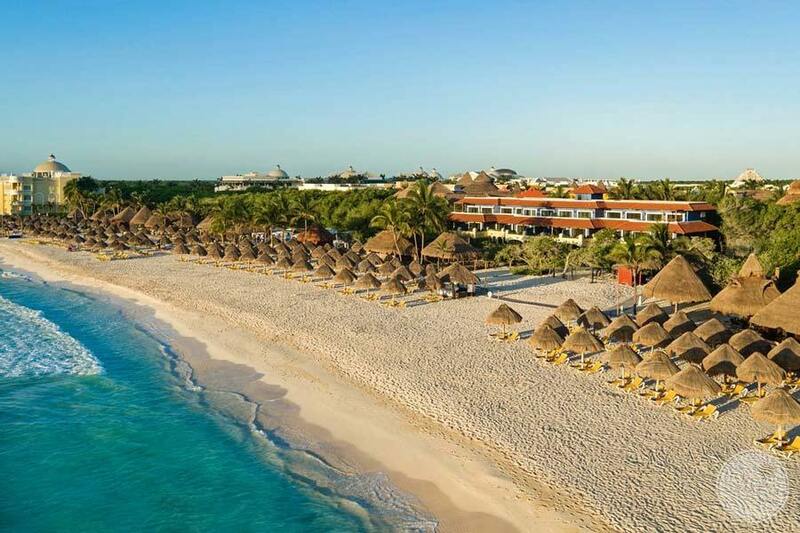 Iberostar Paraiso Del Mar is a well-loved and very memorable resort offering a relaxing beachfront, serene lake-style pool with waterfall and lush tropical gardens and great family entertainment with plenty of teen and younger children activities. 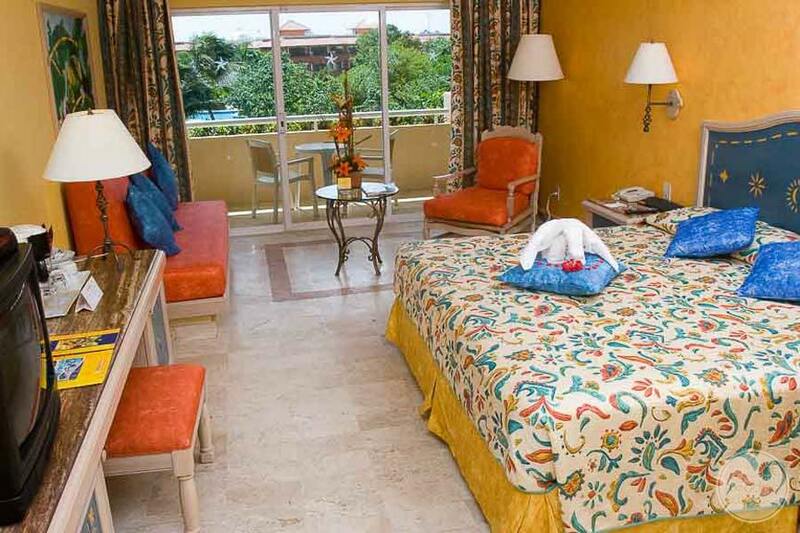 Guests will enjoy spacious accommodations as many of the rooms were designed to accommodate larger families. 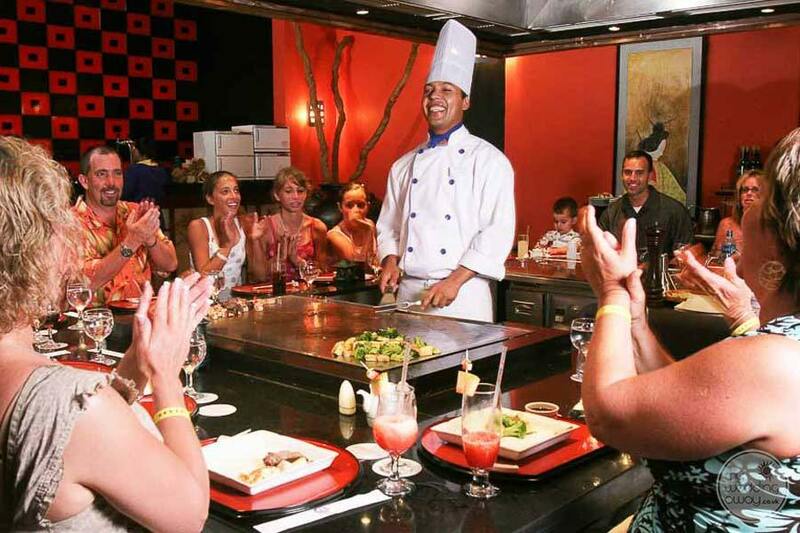 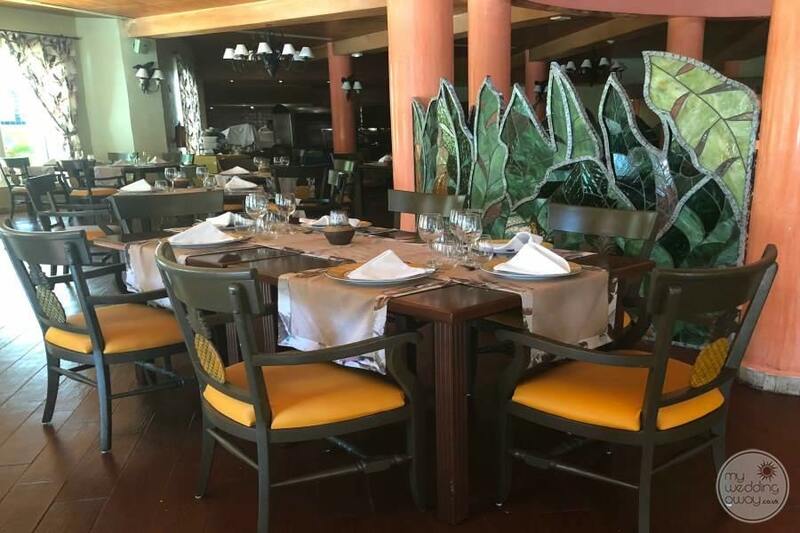 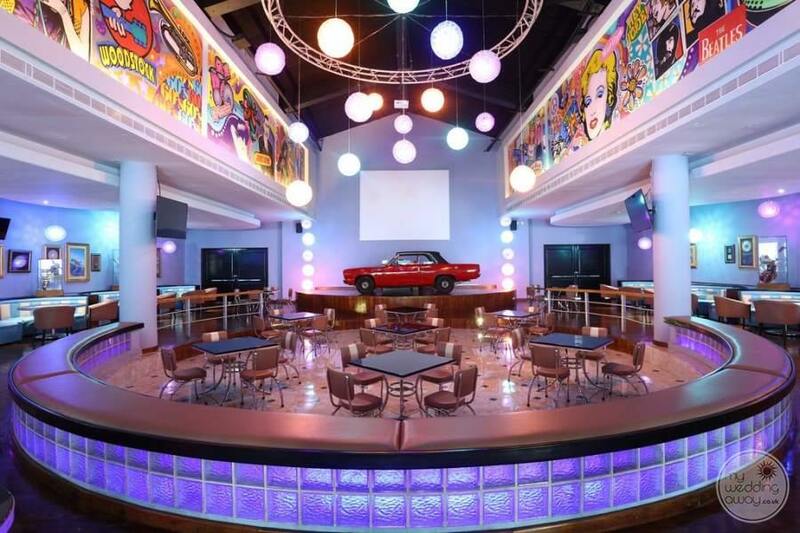 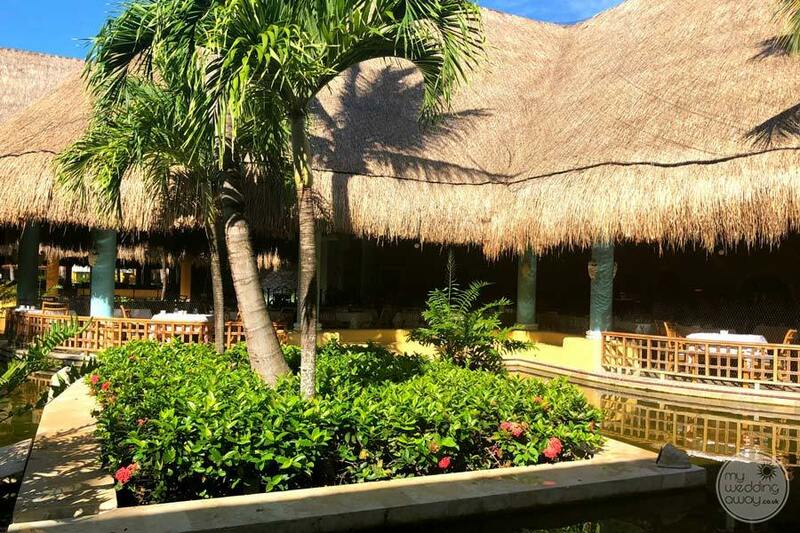 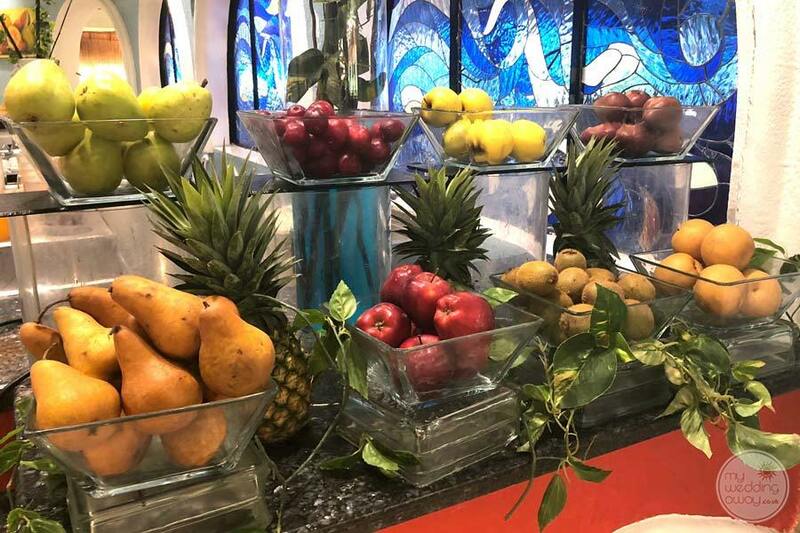 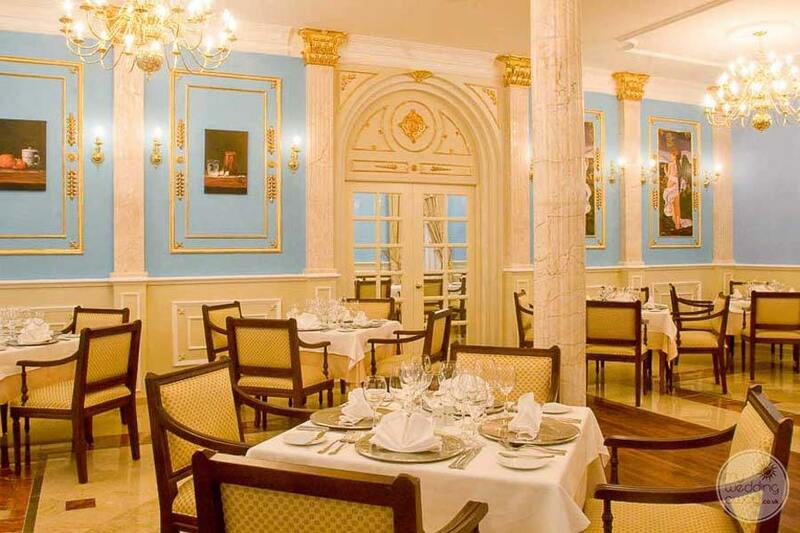 The resort dining options provide all day snacks as well as many different restaurants and bars to enjoy throughout their vacation stay. 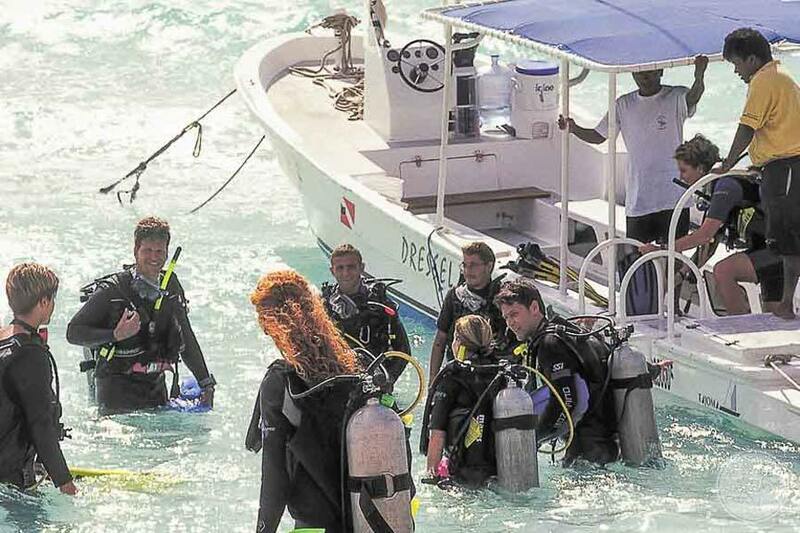 Diving enthusiasts will enjoy the PADI/SSI Diving centre while your golfers in the group can play 18 holes at the on-site golf course. 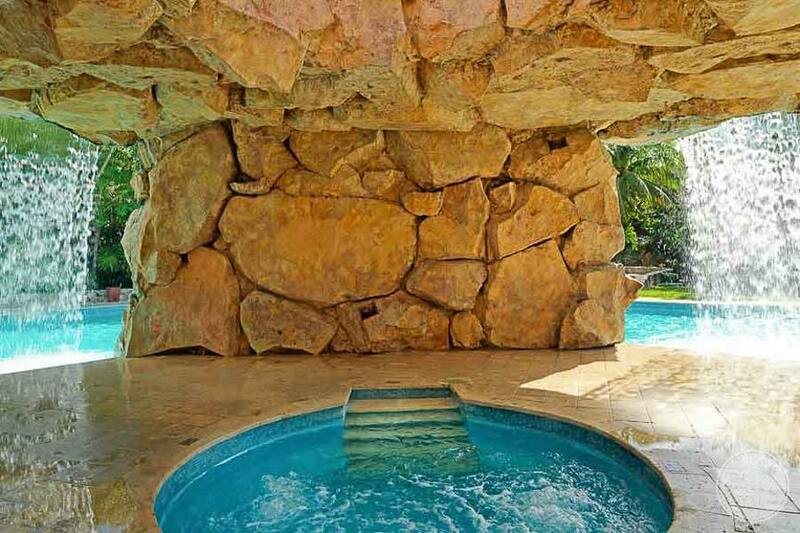 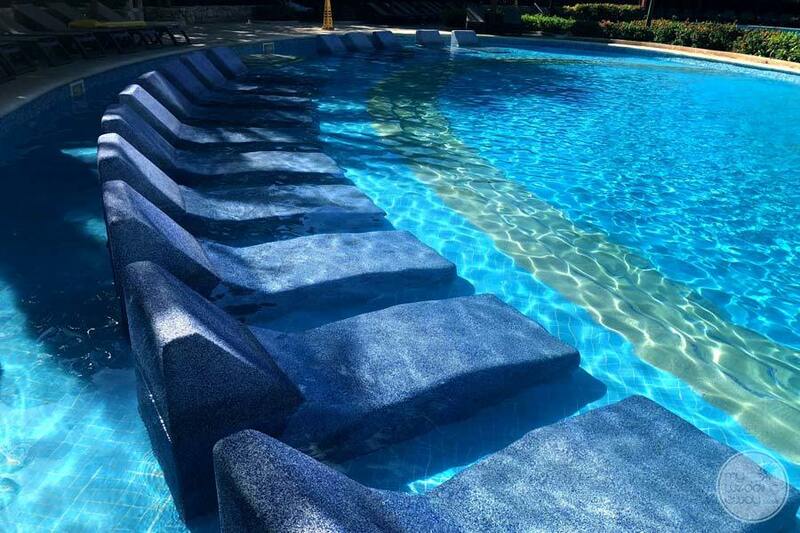 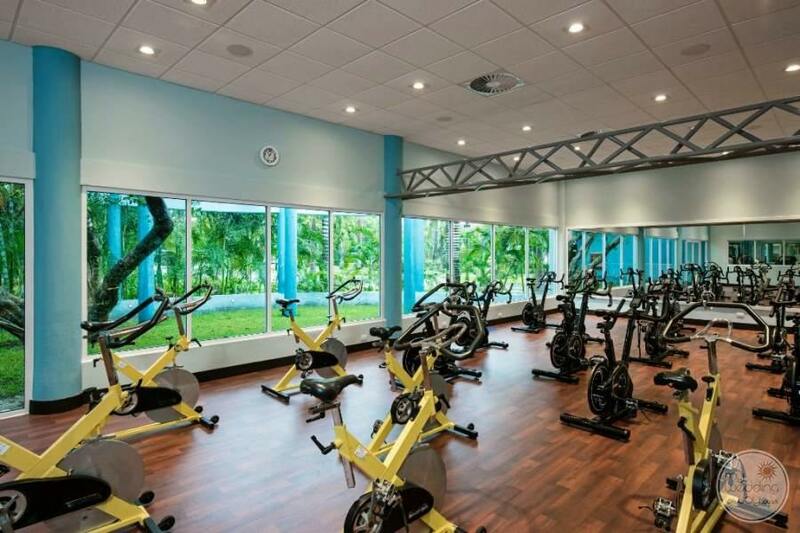 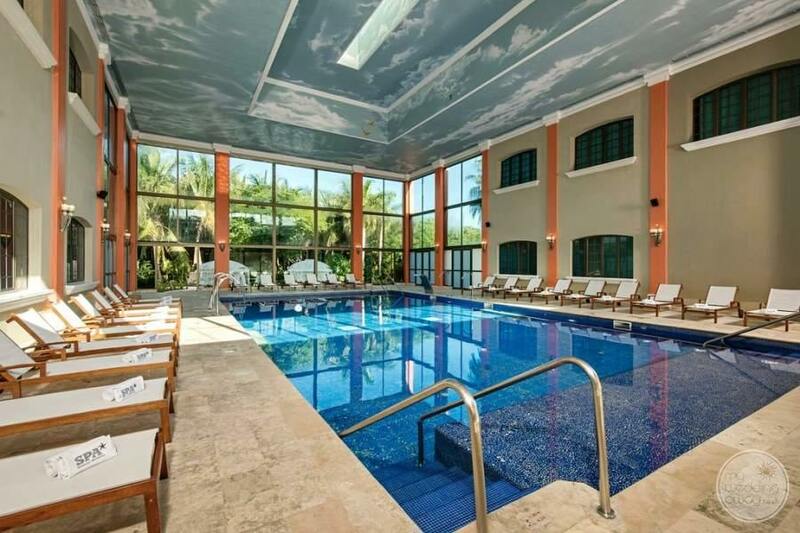 The spa is wonderful and fitness classed and a complimentary gym makes for a very well rounded vacation stay. 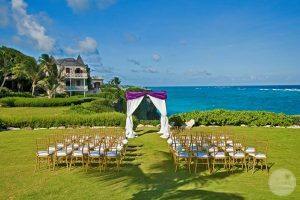 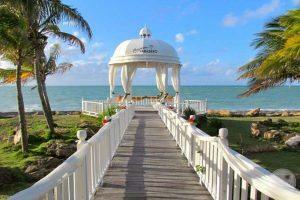 In addition, brides have a fantastic dedicated wedding personal available to customize your wedding as you wish. 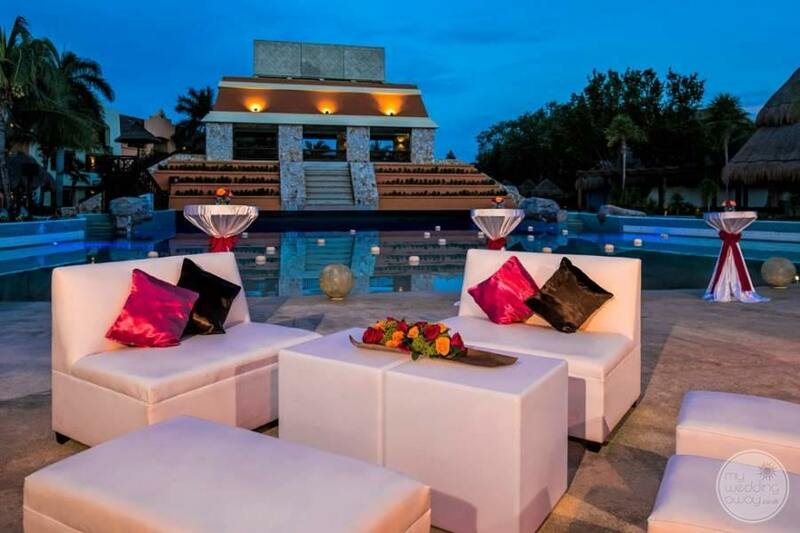 Beach ceremonies combined with a garden reception make for a lovely and very memorable destination wedding at Iberostar Paraiso del Mar.